Bravely Second: End Layer (Nintendo 3DS) NEW SEALED GEM MINT VGA U95! 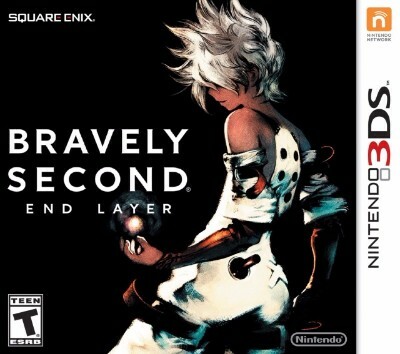 Bravely Second: End Layer (Nintendo 3DS, 2016) Tested Working. CIB. Bravely Second: End Layer Nintendo 3DS Complete Authentic Nice Shape! NINTENDO 3DS * BRAVELY SECOND END LAYER * 2016 COMPLETE & LN! GREAT RPG!